Hi and Warm Welcome!! 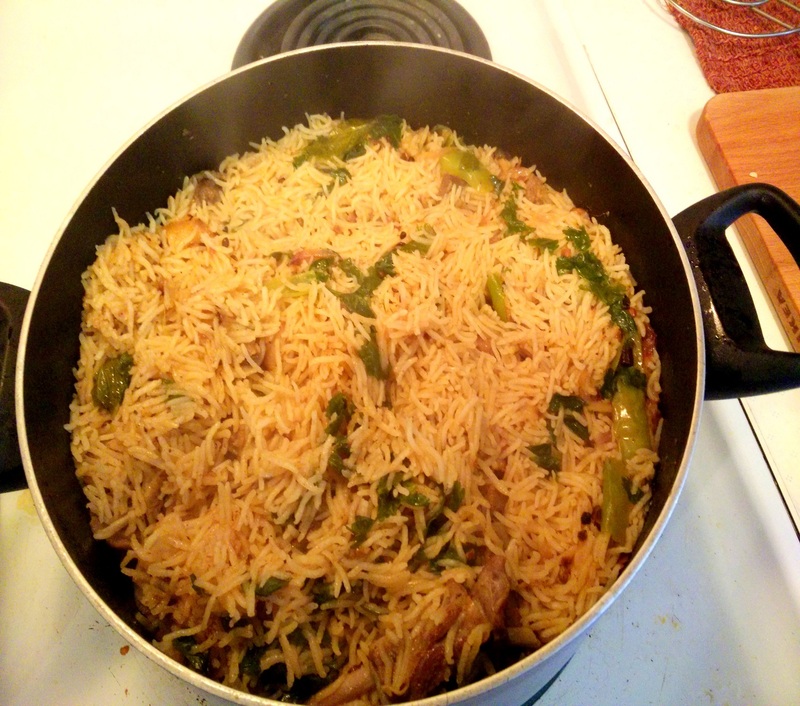 Pulao needs no introduction. 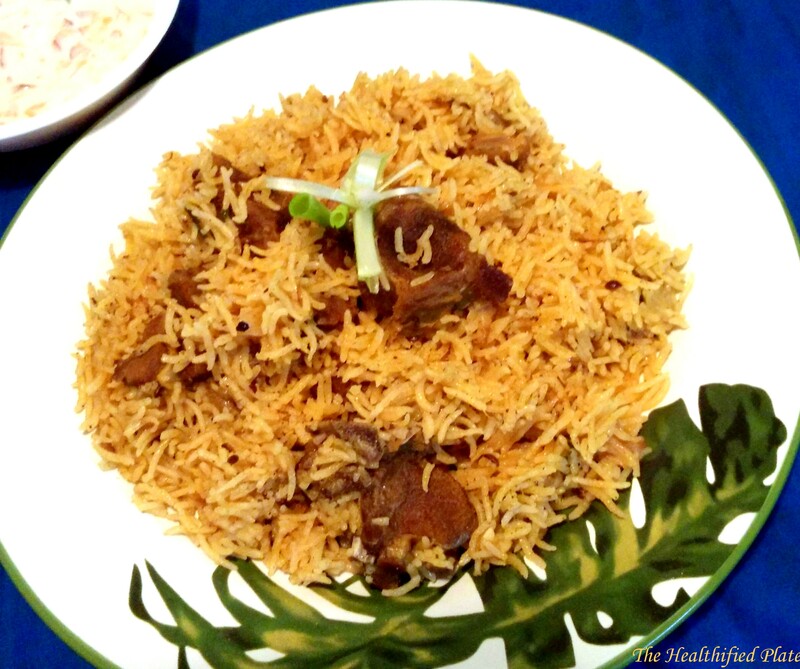 “Yakhni” Pulao is a delicious variation of the same from Awadhi Cuisine of North India. Yakhni is basically soup or stock of meat which is used to cook rice to absorb flavors of the meat and spices. This Mutton Yakhni Pulao is perfect and hearty one-pot meal for lazy weekends as it can be whipped up quick and easily. Mutton is cooked first with spices and strained to reserve stock which is used to cook the rice. 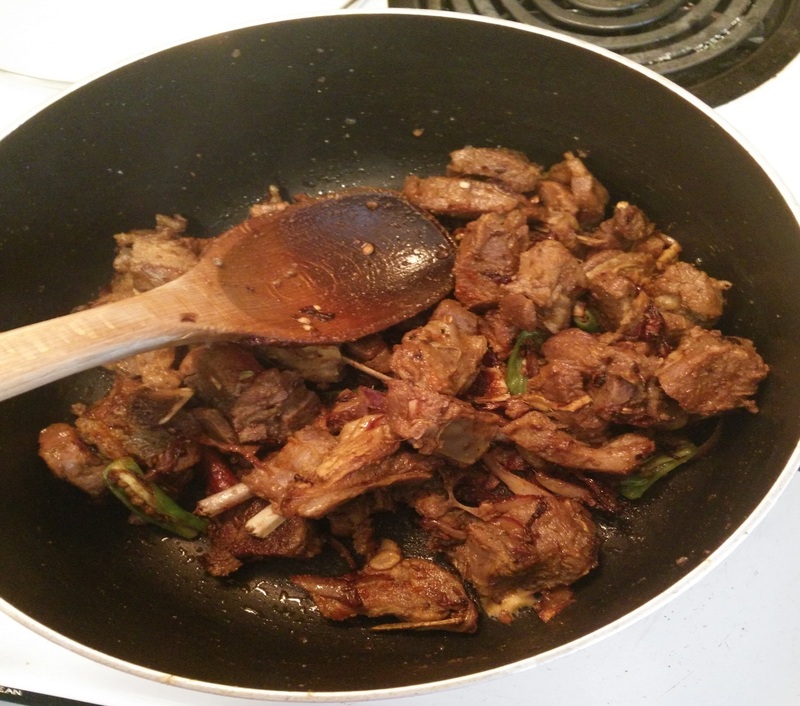 Choose mutton on bone and grind your dry spices fresh for more flavor. 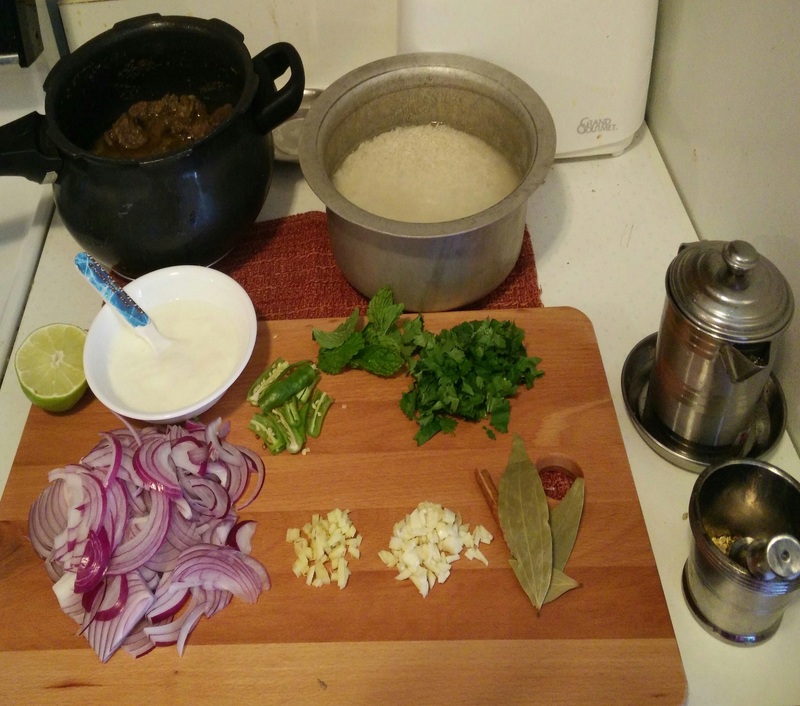 Traditionally, clarified butter (ghee) is used in this preparation, but believe me the fat from mutton is just enough to flavor the pulao. So I just used oil here. The taste of the juicy and succulent meat along with sticky and aromatic rice is not less than any Biryani. Pair it up with simple mint raita (yogurt and mint dip) or just have it with cucumber and onion slices. Make a coarse powder of cumin, coriander seeds, cloves, green cardamom, fennel seeds and peppercorn in spice grinder or motor pestle. The rice will be a bit sticky in this preparation unlike biryani. 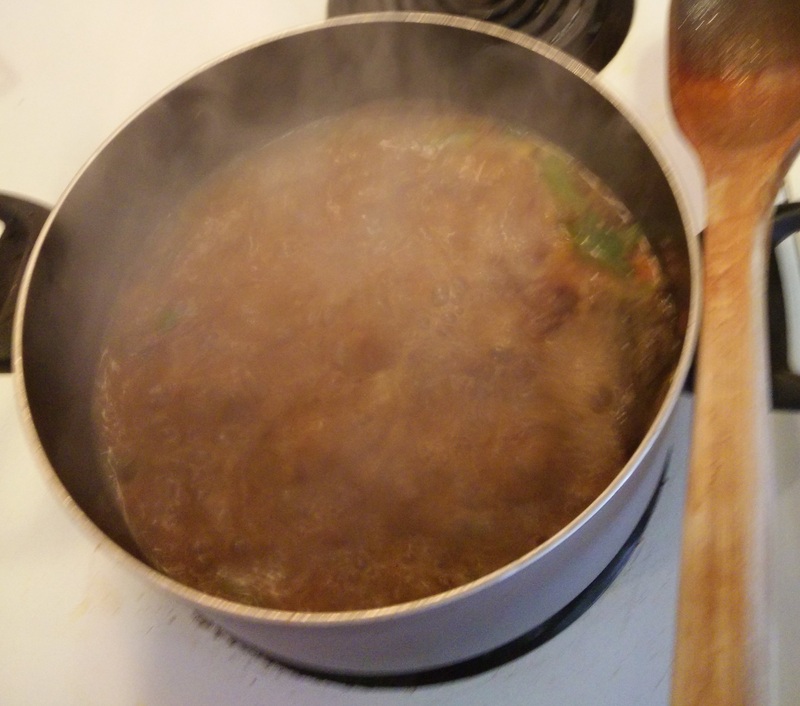 You can reduce half cup of water if you like the rice to be fluffy and separated. Prepare raita by beating a cup of yogurt with salt, roasted cumin powder and chopped mint leaves.